Monitoring prostate cancer (PC) by active surveillance (AS), with the expectation to initiate treatment if the cancer progresses, is a preferred initial option for men with low-risk PC and a life expectancy of at least 10 years. 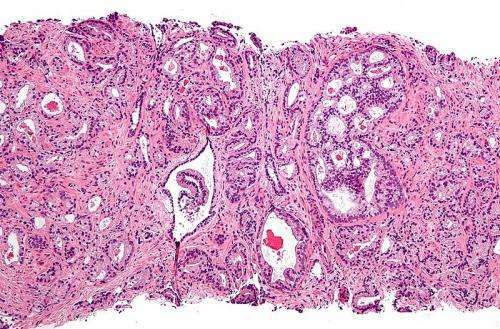 According to the results of a new study conducted at Brigham and Women's Hospital (BWH), there is evidence to also support AS as an initial approach for men with favorable intermediate-risk of PC (men with no evidence of the cancer spreading beyond the prostate, a Gleason score of 3+4 or less and PSA, prostate-specific antigen, under 20). These findings are published online by JAMA Oncology.